How to Store Ink for Screen Printing Machine? To run a large screen printing company with a lot of screen printing machines may require a bulk amount of ink in store. This may be a big challenge to store this huge amount of ink. Most of the large company ensures a proper place before storing the ink in a tremendous amount. It is wise to think deeply for the storage of ink. The time and money behind your printing company will be wasted if your storage system spoil and break down your ink. So, to drive out your worry, follow the below considerations. Proper temperature is required to store the screen printing ink. 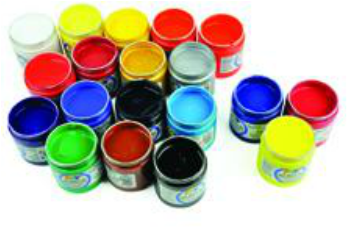 Temperature from 65 to 90 degree Fahrenheit is standard to store the ink for screen printing. Though heat cures the ink, it brings dangers when the heat is too much. Sometimes, the ink forms a consistency and gelid in the bucket, and it becomes too hot. On the other hand, when the temperature of ink storage becomes very low; the water-based ink can lose its quality and can freeze. The temperature of ink may change for other facts, through your storage is under the heat from 95 to 90 degree. In the hot summer, the ink of your screen printing equipment having in the upper level may spoil due to excessive heat. If you keep the water-based ink in the basement, it may become freeze easily in the winter season. You can’t ignore the effect of sun ray on the ink. Though, the ink can be cured partially by the sun rays, it can destroy of your artwork and produce odd texture. You shouldn’t store the ink close to the window though the temperature comes under controlling. Keep an eye on the sun rays how much heat it generates to your storage. You also keep away your ink storage from the wall as it may become too hot during the summer sun especially in the afternoon sunlight. Don’t keep the ink pots near the window after printing work where the sunlight easily can enter. 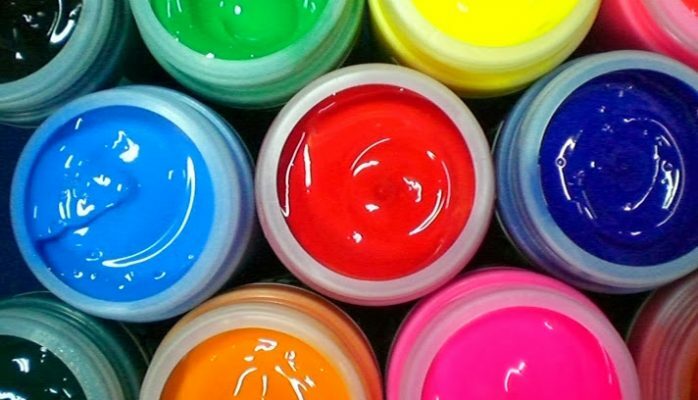 While you are using ink in your screen printing machine, you shouldn’t keep the stir sticks or scoops in the ink pot to re-use the ink later. The wooden or cardboard scoops can affect the function of the ink and the texture if you store them with ink. Keeping stir sticks which can disturb the plasticize of the ink and the plasticize ratio. You should be careful while using ink in the screen printing machine. It is better to put lids back on bucket after applying the ink as floating as lint can enter the bucket. Thus, the ink gets contaminated. If you keep your ink bucket near flash care unit and the conveyor dryer, the temperature makes ink partially cured. On the other hand, the cold place can increase the viscosity of the ink. You can stir the ink to make smooth before using the ink. Finally, you should take care of your ink and manage a proper storage. Check and recheck your ink storage condition. After using ink in your screen printing machine, you can preserve the extra ink to save some bucks.